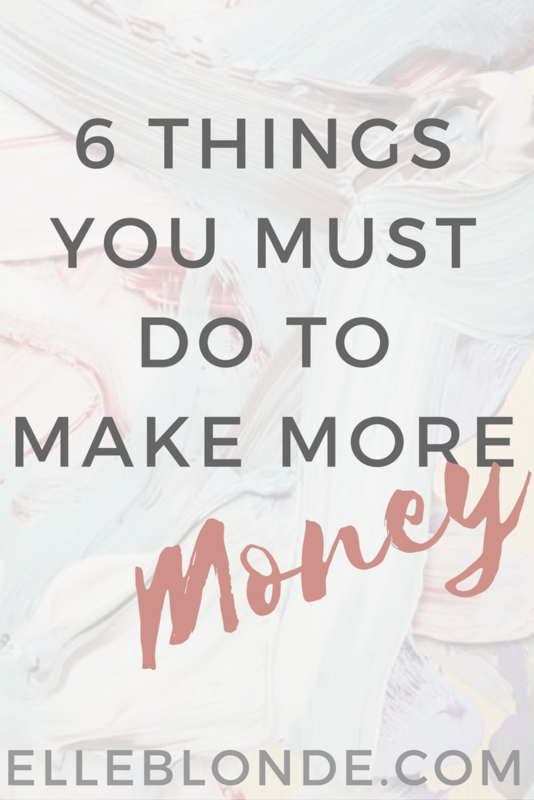 Home Blog Tips 6 things you must do to make more money from your blog. 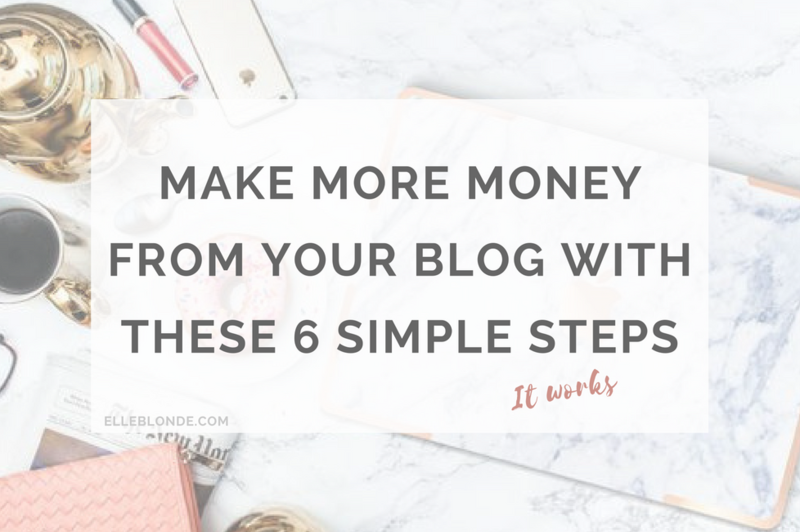 Everybody wants to make more money from their blog right? More and more of us are wanting to escape the rat race, give up the 9-5 and live the laptop lifestyle? There are six simple steps (try saying that with a lisp like mine!) to follow that can help you make more money right away. Stick to these tips and watch your income grow. Are you committed? Seriously, if you’re not committed then I wouldn’t read any further. Oh, I see you’re committed. I like you! On to the juicy stuff right? Well, duh? Is this not the whole point of why I’m reading this article? Yeah, you’re right. If you want to make money you are going to have to stop pointlessly scrolling. You’re going to have to stop procrastinating. You even have to stop with the pointless Instastories. YES! Seriously! If you want to make money from your blog you need to start with all the income producing activities first. Use your resources wisely. Write all of your sponsored content first. Create opt-ins, sales funnels and your sales product. Monetise all of your content through ad networks and affiliate programmes. Through scheduling all of your posts, social media and automating as much of your processes as possible through outsourcing to programmes you’ll free up more time to actually do things that make you money. Which you know…will make your blog generate more money. Skimlinks: This is undoubtedly the quickest way to affiliate link over 20,000 sites. Simply install once on your site and it’ll convert all your previous post links and current post links to affiliate links. Meaning you save time not having to search for affiliate programmes. The best part, it does the affiliate part for you, you just write your content, this converts and earns. It’s a no brainer really. Get signed up here and make your first affiliate sale now. Tailwind: I’ve spoken about Tailwind before for scheduling your Pins on Pinterest. What is really great here is that you can also schedule Instagram too. Tailwind picks the best time to schedule your pins for optimum viewing to help you maximise your growth and visibility on Pinterest. Grab your FREE account here. Convertkit: Growing an email list is essential and Convertkit is one of the best programmes around to help with lead pages, sales funnels, automation and more. It’s perfect for helping to grow your business and monetise your site to create those earning goals you’ve set yourself. Check it out for yourself here. Get really specific here. If you try and target every single person in the world, you’re not going to create the income you desire and in all honesty, deserve. That’s why you need to serve to only one target market. If you don’t have your target market in mind, you need to rethink that. Think about who is your ideal audience, and then get more specific. Who is your ideal person? Like a genuinely real person that you would love as a ‘customer’. Once you’ve picked out this individual. Solely target your content and sales pitch around them. If you can get them on board, you will be able to grow your tribe to the correct audience through being specific in your marketing efforts. You are an average of the five people you spend the most time with. Fact. So if you spend your time with people who have the same aspirations as you, who challenge you to succeed. Guess what? You’re going to find the right headspace that will help you grow. It’ll help you create better and bigger opportunities and it will also help you increase your earnings. Joining groups full of positivity and great opportunities, the ones who run their blogs as businesses and not as hobbies. Surround yourself with empowering and motivational people. Say no to people when they ask ‘can I pick your brain?’ – erm, hello, that’s code for can I have some free advice and waste your time as you’ll get nothing in return but a watery coffee. 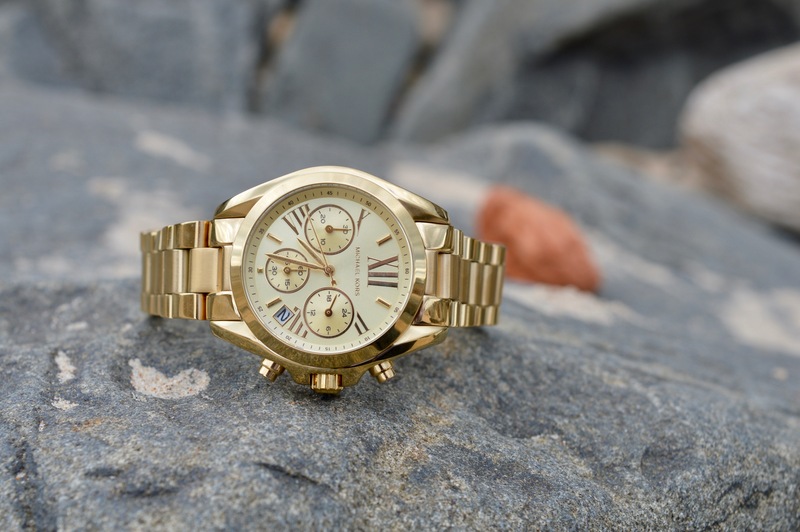 Time block to make sure you’re doing the income producing activities first. Time block to stop you wasting time. Set boundaries that include you saying no to free work or non-beneficial work. Setting boundaries won’t make you a bad person, setting boundaries simply help you become a better person. They help you to become more productive, create more success and in turn they help you to make more money from your blog. If you’re not making money in your sleep you’re going to end up working until you’re dead. Basically. I heard that quote once and it resonated. Create something that can be bought or downloaded regardless of the location and time. If you’re creating a product that is sold time and time again and all you have to do is build it well once and then market it, surely you’re on to a winner? If you’re thinking short term, you might miss long term opportunities. Hitting goals and milestones is great and I’m a huge believer in gradual and obtainable milestones. Just think further than the goal, be more open to change. Think about the bigger picture and see the possibilities. When you think outside of the box your mind grows, you see greater opportunities and you’ll be able to generate a greater income from that. 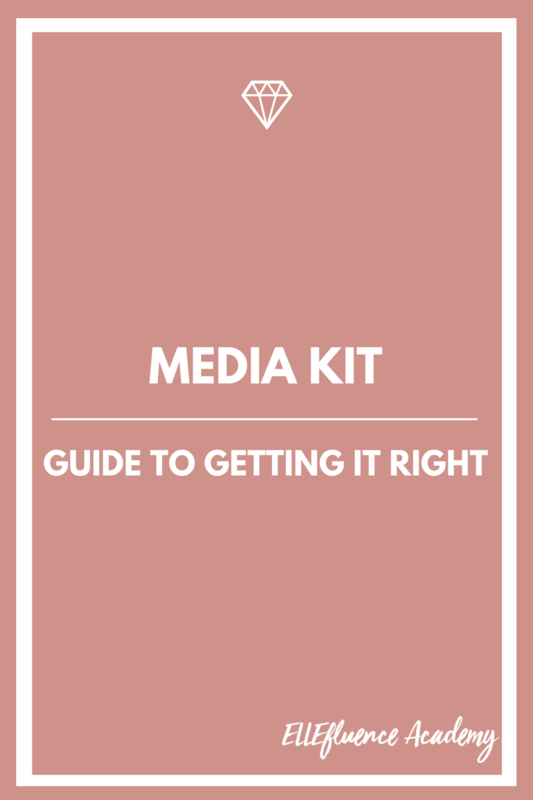 This is incredibly useful – the kick up the behind that many of us need! I love the no-nonsense way you have presented it. Thanks a million! These are great and helpful tips for those needing advice on how to step up their blogging game. This is a super informative post! I’ve heard a few positive comments about Skimlinks recently. Good to read. These are great tips! I am ready for my blog to start making money and gain more of a following! I’ve never heard of skim links, ill have to check it out! Fav tips! I will have to sign upto skimlinks, it sounds amazing! !